Since the 2012 London Olympic sports, technology had been transforming in the day-to-day life in a quick pace. So, in the Rio Olympics 2016 games will exploit some of the innovations in order to improve the performance of the competitors as well as to increase the excitement of the viewers than before. Here is the list of innovations that are going to make their debut in the month of August at Brazil. So, have a quick look at them. It is a known for the distance swimmers that they drop off the track of their lap count even in the best competitions. But, this times swimmers need not worry about it as in this summer Olympics 2016 they will get help from Omega in the form of digital lap counters. 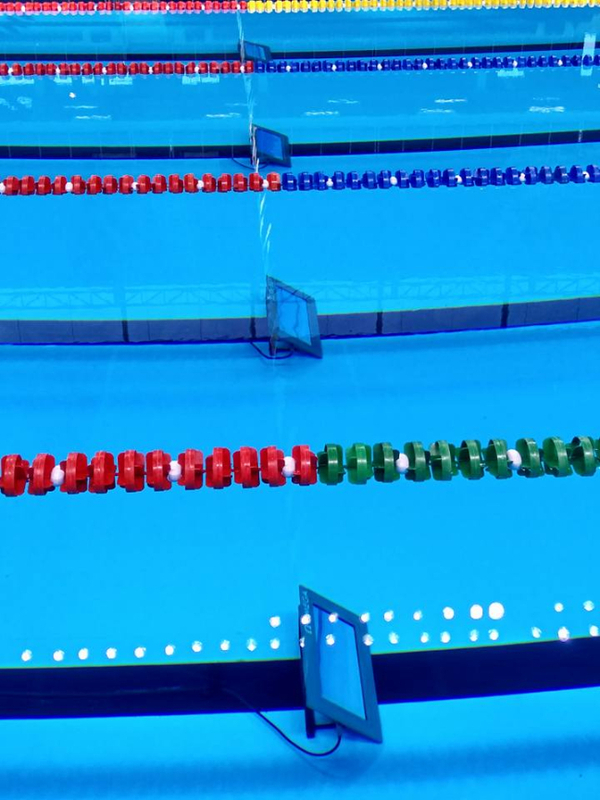 These digital counters will be arranged at the base of each lane and thus the lap count will be automatically updated when the swimmers touches the touchpad that is there on the wall. It is said that this device will be used in the 800 mtrs and 1500 mtrs freestyle swimming competitions. 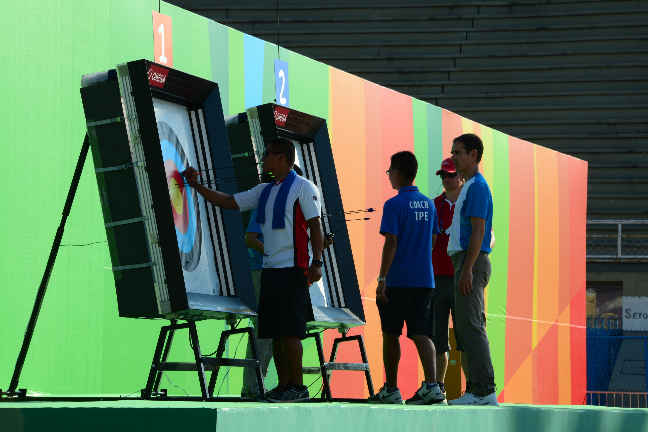 In Rio 2016 Archery event an electronic scoring system will be arranged in place of the judgment from the referees. As per the manager of the Archery Luiz Eduardo Almedia, it is said that, when an arrow comes and hits the target, immediately the scoring machine will show the score on the big screen. It is much faster as well as very accurate. One of the most dramatic events of the Olympics is weightlifting. To improve the experience of the spectators at the weightlifting event at Rio Olympics 2016, it is said that there will be a camera dolly that will be following the every moment of the participants on the weightlifting platform. Rio 2016 will be the first Olympic sports in which the teams of the volley ball will be capable of using the reviews of the video for challenging the call of the referees. Whereas, the 2nd referee will be using the TV footage for verifying any points that have been challenged. Replays of the video will be shown on the full-size screen in the stadium when the 2nd referee is reviewing the challenge. Since the 2008 Beijing Olympics, shooting game has used the electronic targets. But, now in Rio 2016 Olympics this scoring system will be incorporated with the laser technology by replacing all the past acoustic machines. 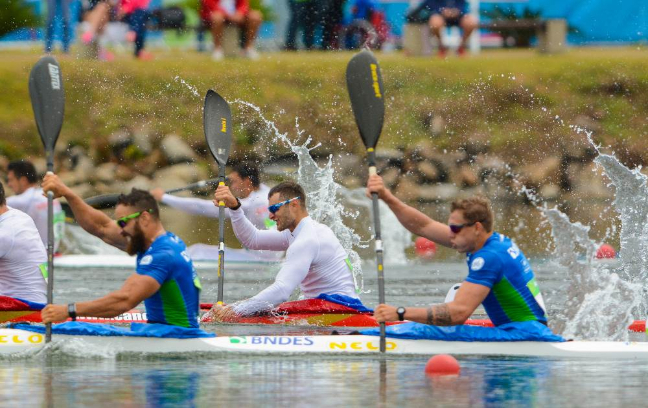 GPS at the Canoe sprint and rowing would be giving more detailed understanding for the viewers at the test event which is more clearly than past and they can even watch the competition or the race on big screens in real time. One of the Official IT partners of the Rio 2016 Olympics is Atos. The firm is migrating lots of its operations to the cloud reducing the usage of firm’s carbon footprint and minimizing the necessity of the servers. At London 2012 Olympics, Atos has used 712 servers and now in Rio Olympics 2016 the number will be reduce to 250. 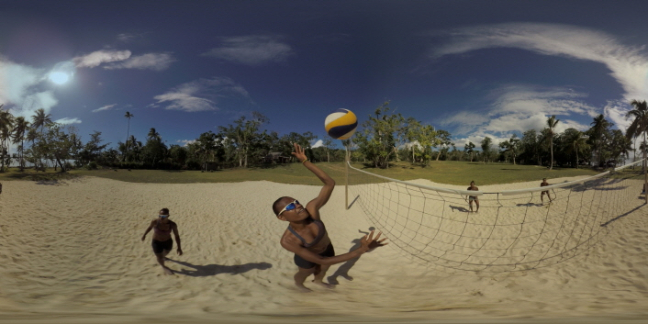 As virtual reality was emerging as the main stream today, there has been no exception for it in Olympics too. It is for the first time that OBS (Olympic Broadcasting Services) will be broad-casting the HD images of both opening as well as closing ceremony in virtual reality and also in one event each day. 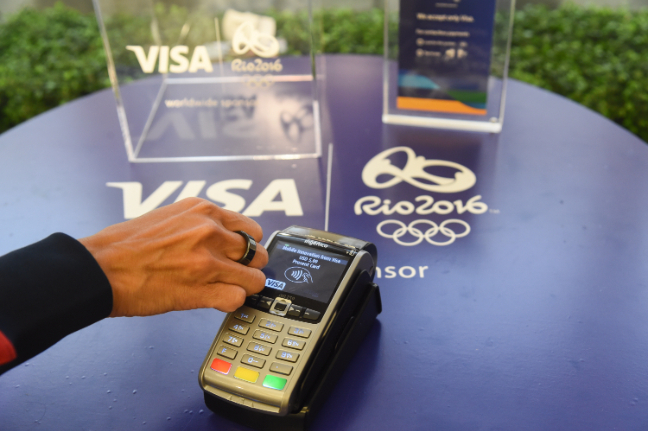 Payment firm Visa in association with the Brazilian bank Bradesco have launched the Rio 2016 wearable such as modern bracelet by which the viewers can use it in the form of contactless payment card for paying for the services or else goods and the other wearable is NFC device that Visa has introduced which is called as the payment ring that will be backed up by the account of Visa. No charging or battery is required for this device and it is also water resistant. These are all the technology innovations that are going to take place at various Summer Olympics 2016 at Brazil. So, wait to watch the events more passionately this time and have eye feast.